All Recipes Contain Nutritional Info and You Can Rate Them! 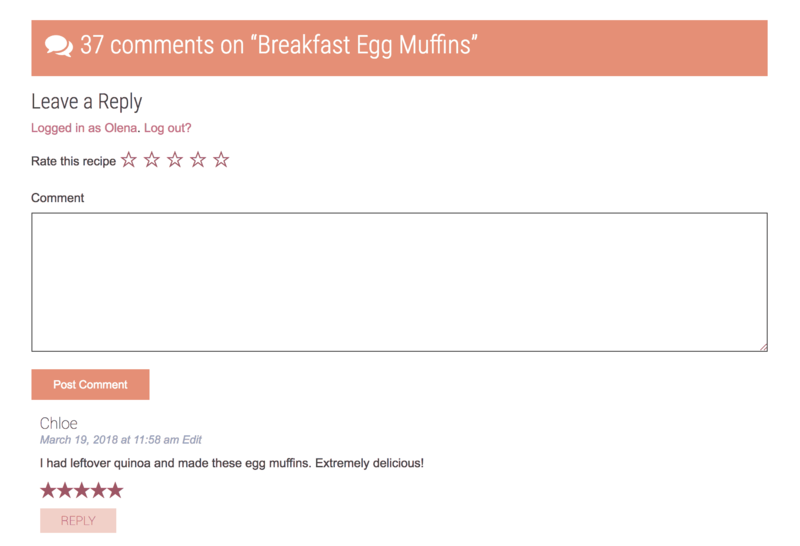 All Recipes Contain Nutritional Info and You Can Rate Them! Since the launch of new iFOODreal website in December 2017, we have been working non-stop behind the scenes. Have you noticed? This new style of website has been A LOT of work to maintain. So many hours go into updating old posts, keeping seasonal recipes at the “storefront”, testing and creating new recipes, and producing video content. Not to mention all the technical work behind it. It’s a machine! But I love my job and I hope it is making a change in your life! So now, I’m gonna walk you through what’s new and exciting for you! We heard you loud and clear – you all want nutritional info in each recipe. I will be honest and say that I’m not counting calories and am not a promoter of this practice. Simply because healthy eating is not about calories but quality of food you put into your body. If you eat real food for most part, you shouldn’t count anything. The whole entire world doesn’t practice it except North America and yet we all know who is most obese in the world. However, nutritional info is educational and that’s why I’m including it in each and every recipe now. To give you an idea what is complex carbs, protein and healthy fats. I have hired a wonderful assistant, Megan, and she has been at it for a few weeks now working non-stop. It’s done now. So, enjoy! Also I would like to mention I will not be responding to comments like “I entered this recipe into Myfitnesspal and your numbers are way off. Watch out people”. 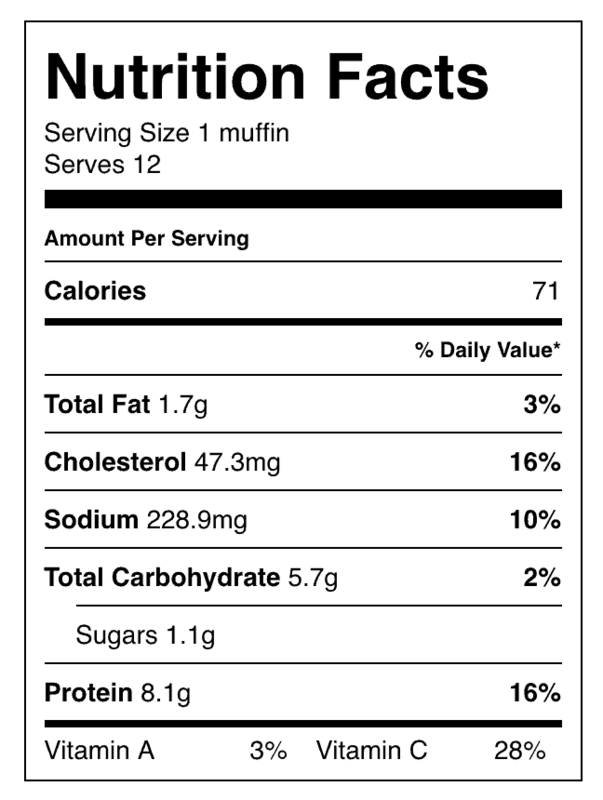 Nutritional info is strictly for informational and educational purposes. So, I’m not ignoring people, I just think my time can be well spent elsewhere. Namaste! This is huge and I’m so excited about the recipe ratings that finally work! 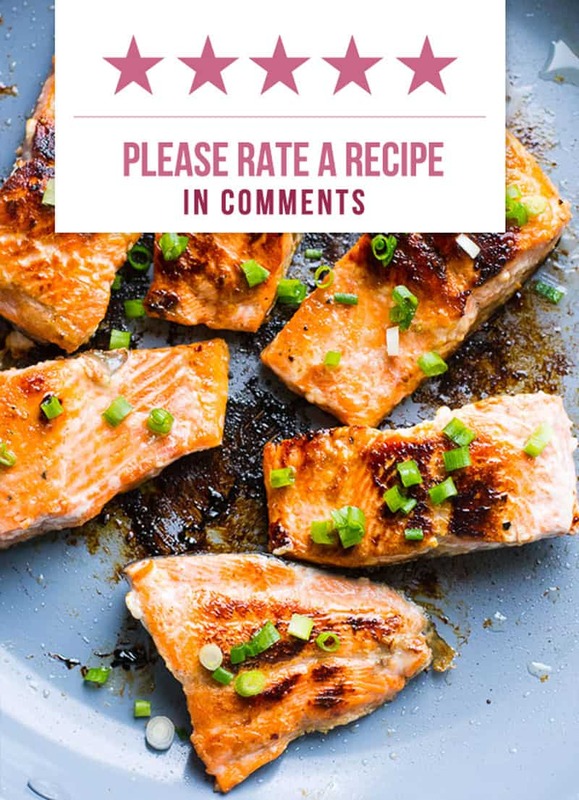 When you scroll below the recipe, click on Load Comments and that’s where you can rate the recipe you tried. Please do so only if you made the recipe, otherwise ratings become not an accurate info. 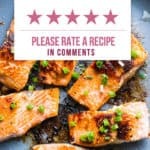 Instead of leaving a comment on social media, please come back to ifoodreal.com and let us know how you liked the recipe (don’t forget to click the stars). Simply because comments and post get lost on social media and on iFOODreal they live on forever. Your opinion helps someone else whether to make this dish or not. Many times you will be helping a person who is on a verge of deciding to eat healthy or not. Would you mind leaving a comment with rating now on a recipe you have tried in the past? Simply enter recipe’s name (approximate is fine) in a Search bar in the top left corner of this page, and it will pop up. I appreciate each and every one of you! Thank you for trusting me in feeding your family healthy, sharing my recipes with family and friends, and taking time to leave comments and share pictures on social media. I appreciate the effort you put into eating healthy and making this world a healthier place one meal at a time. Each and every one of us makes a difference, know it!